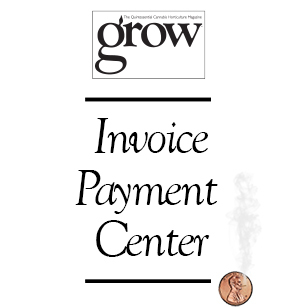 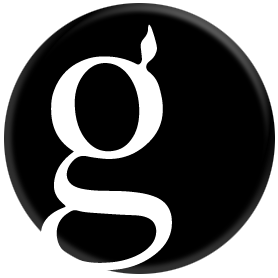 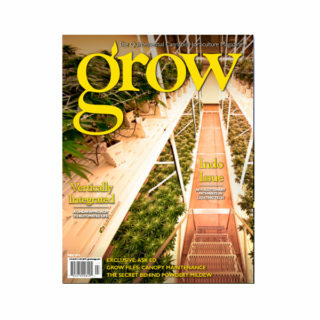 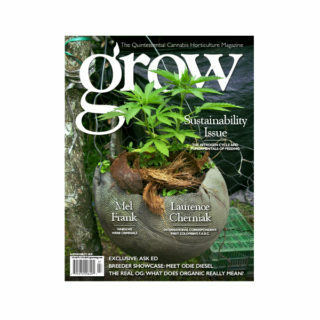 Order your back issue of Grow Magazine’s Sustainability Issue of 2017! 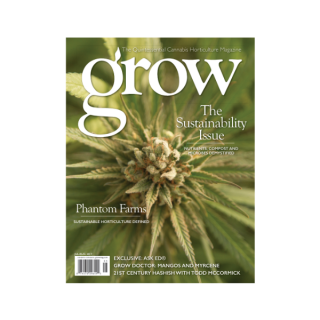 One of our hottest issues yet, The Sustainability Issue features Phantom Farms, discuss with the Grow Doctor about Mangos and Myrcene in a Tale of Terpenes. 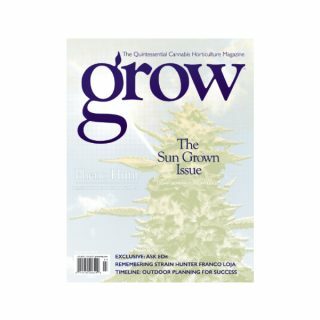 Don’t miss this issue’s Ask Ed! 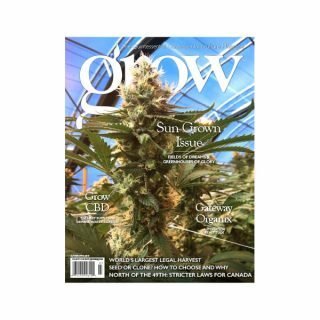 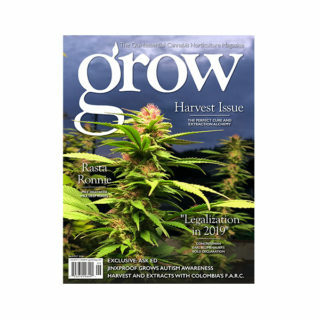 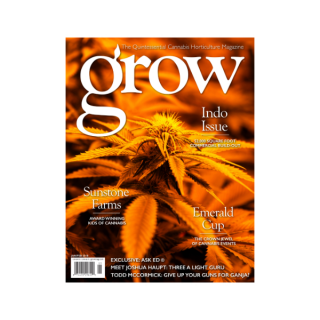 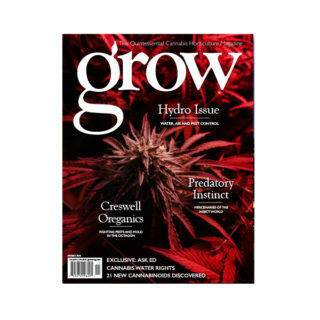 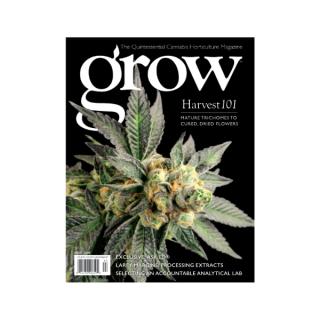 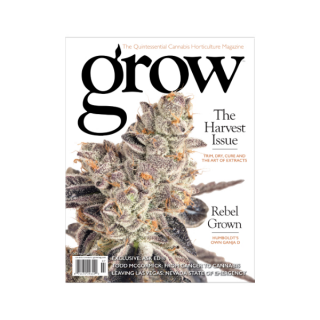 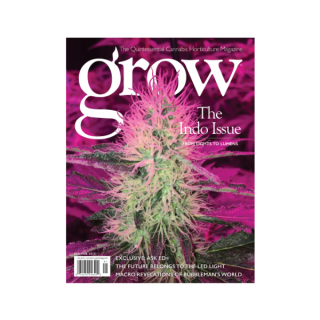 We have the finest select strains in this issue’s Grow Chronicles: Obama Kush, Chem Scout, Galactic Cookies, Chocolate Rock, and more!